Coming from a winemaking family, it was almost inevitable that Jean-Marc would set up his own estate, which he did in 1989 with his wife Christine. 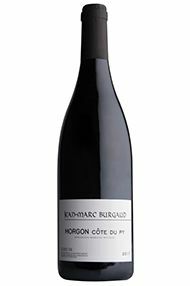 Their 19 hectares are divided between Morgon (13 hectares), Régnié (one hectare) and Beaujolais Villages (five hectares) and Jean-Marc believes that this is the maximum area he can cultivate while still producing the quality he is after. The gobelet vines have an average age of 60 years, and are planted at high density (10,000 per hectare). 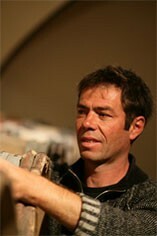 Although not certified, he farms organically and all the work in the vineyard is done by hand.